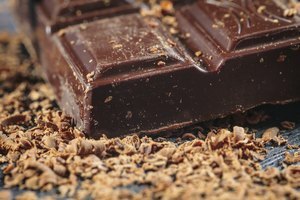 Godiva manufactures a line of chocolate liqueurs, which are distilled spirits with added sugar, chocolate and other flavorings. 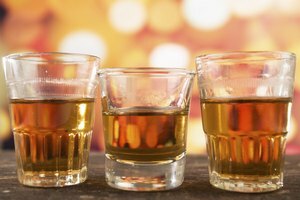 If you happen to open a bottle, but have some left that you don't want to go to waste, don't worry, unused Godiva liqueur can be stored for future use. All you have to do is follow these simple steps. Whether you've opened your bottle or it's still sealed, leave the contents in the original bottle. 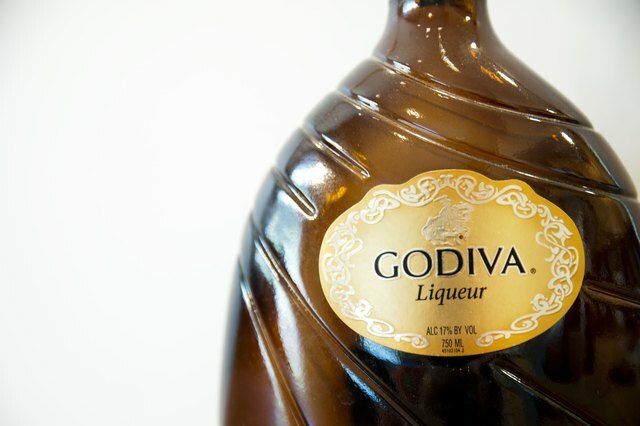 Place your unopened bottles of Godiva liqueur in a cool, dark spot. 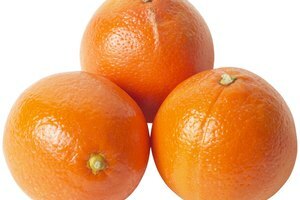 Do not expose them to heat or light during storage. To ensure the correct taste, be sure to shake the bottles before using to redistribute any settled contents. You can store your opened bottles this way as well, or in a refrigerator. Sealed bottles can be stored for up to 18 months. 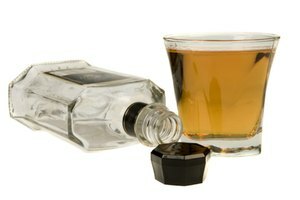 Check the freshness of the liqueur by checking for odors before consuming. 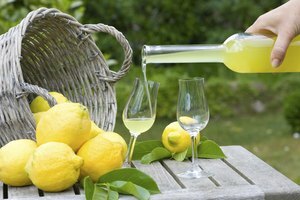 What Is the Difference Between a Cordial and a Liqueur?